The biggest day of your life is on the horizon and it needs to be picture perfect. With so much to organize and book it’s easy to overlook some of the finer details, which is why we’ve put our favourite fun wedding ideas together in one place. These details may seem small on paper but they will help you to make your wedding day truly unforgettable. 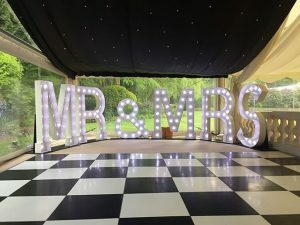 Elegant and beautifully lit giant letters can be used as a stunning focal piece for your special day. 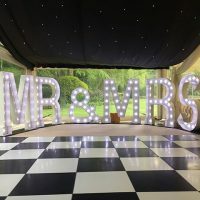 These large letters stand at 5 feet tall and create a fun vibe that your guests will L O V E. This is super creative and will give your wedding photos an amazing edge. 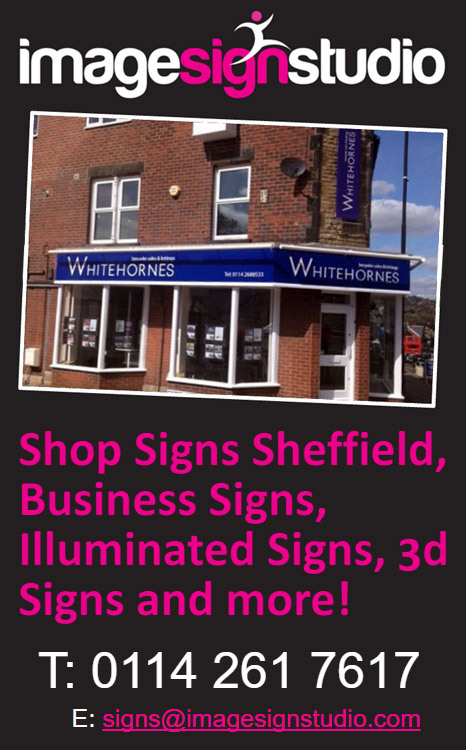 The quality of your signs is essential, avoid cheap MDF imitations as these will lack the WOW factor desired. 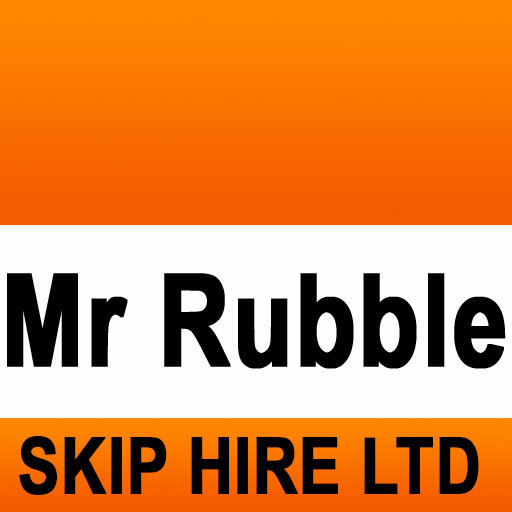 Fun4Hire Giant Letters are made from high quality steel fabricated in the UK so high quality and class is guaranteed. We don’t know about you but we hate an empty dance floor! You can make the dance floor the place to be using our innovative LED design. 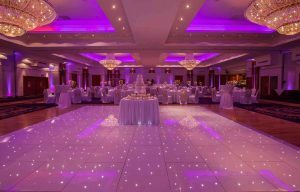 Transform the day by adding a special starlight sparkle with our strong, low maintenance and easy to install LED dancefloor for weddings. The maximum floor size is 16ft x 16ft square giving you and all of your guests more than enough space to dance the night away. Add a fun, memorable and entertaining aspect to your wedding day by including a photo booth full of amusing props that will keep everyone laughing. This is a really great way to break the ice and to capture special moments in a lighthearted and enjoyable way. Our photo booth provides excellent quality photos in flattering lighting with creative backdrops. The best part is you can enjoy your wedding day without worrying about the booth working properly as one of our fun4hire attendants will be there to encourage guests to snap some pics and make sure everything runs smoothly. These are just a few of our favourite wedding fun ideas for you and your guests to enjoy. Whether you choose to include funky giant letters, dance floor rental or a photo booth to give your special day that extra oomph contact Fun4Hire on 07903 973 963 for high quality products, excellent service and competitive prices.